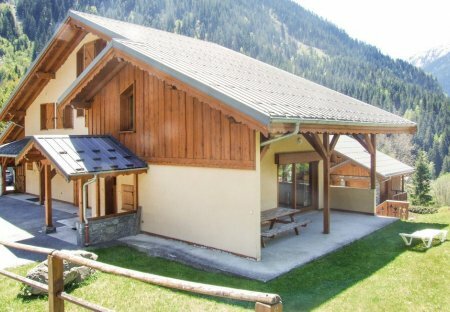 Rent villas in Champagny-en-Vanoise, France. For summer and winter holidays, this chalet is the ideal rental! Semi adjoining.